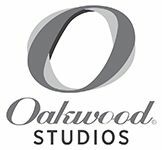 Oakwood in Asia Pacific operates an award-winning portfolio of 39 Oakwood branded properties in 21 cities across 10 countries in Asia, with ongoing developments in strategic locations across the region. 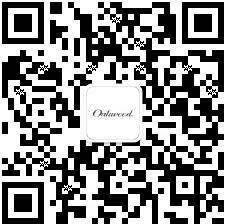 The Oakwood brand in Asia offers five products of globally renowned residences allowing you to live your life in style. You can be assured that whichever Oakwood property you choose, it will be the best in the city. 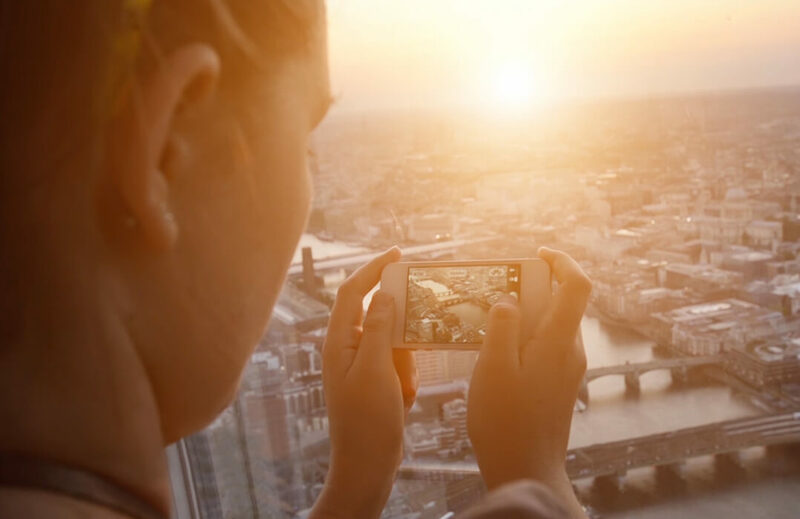 Every one of our five serviced residence products is designed to suit a different lifestyle. Whether you are looking for luxury and style, independence, somewhere to relocate with your family or a quirky place to stay, we have the best accommodation to suit your needs. From awards to opening new properties, keep pace with what’s happening at Oakwood. 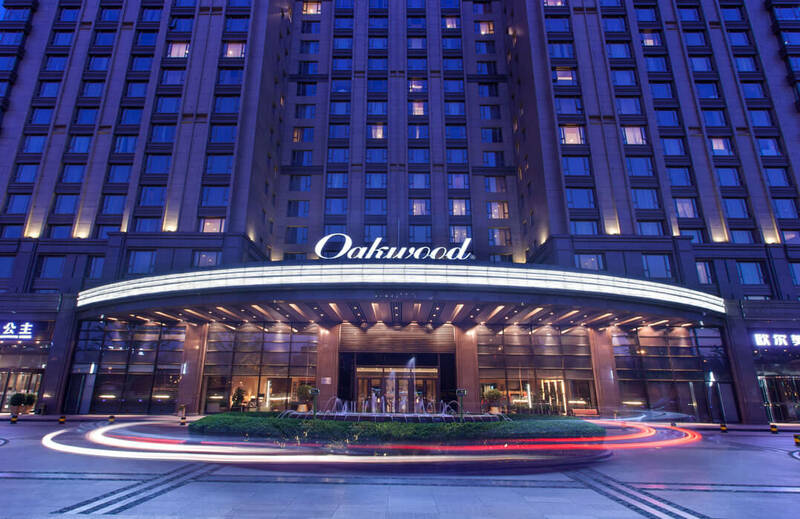 Across the world you will always find an Oakwood welcome, from unexpected locations to city surprises.